NDP provides summer school to increase our academic offerings and provide multiple avenues for advancement. Currently more than 60 percent of the incoming freshman class and 25 percent of the student body enroll in summer school. Our summer course program delivers both advancement courses and support courses for incoming freshman and upperclassmen. The summer curriculum is designed for high school students to gain needed credit for graduation requirements and/or free up time in their academic-year schedule for electives. NDP also offers courses that support incoming freshman to be better prepared for Notre Dame Prep's college preparatory curriculum. New student registration begins March 25. Current students will select their summer school courses starting March 1. Click here for the 2019 Summer School Course Offerings and hours. Please note: All summer school classes will be need to be paid for using Smart Tuition after students have registered for their desired summer courses via our website. Freshman students and students new to the school require a physical. Returning 10th -12th grade students will require a physical if the student is participating in any PE class or AIA sport. Physicals must be performed after March 1, 2019 to be valid for the new school year. Physicals that have been re-dated are not acceptable. Notre Dame Preparatory summer course program offers both advancement courses and support courses for students entering 9th through 12th grades. The summer curriculum is designed for high school students to gain needed credit for graduation requirements and/or free up time in their academic-year schedule. 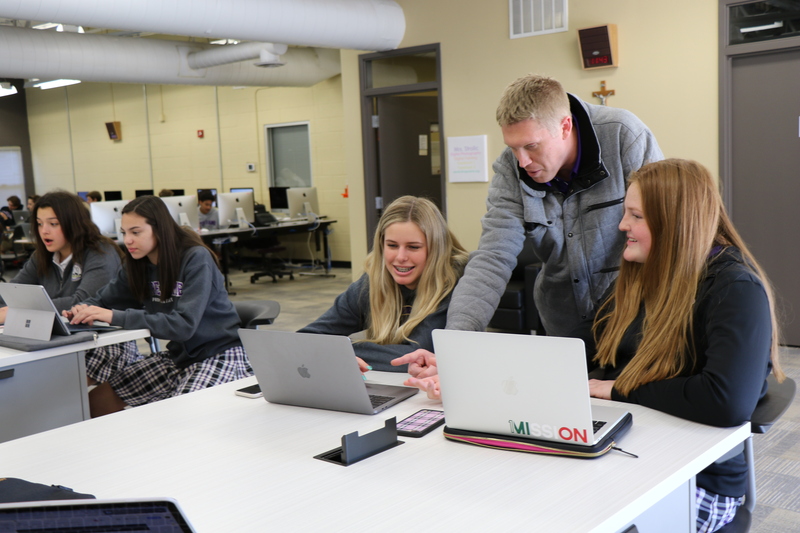 NDP also offers courses that support incoming freshmen to prepare themselves for Notre Dame Prep's college preparatory curriculum. These summer courses will be posted on March 25. Any questions regarding summer school please contact Trudy Wallingford. Please note: Incoming freshman summer school registration will open on Monday, March 25 at 6:00 a.m.
*Please do not duplicate a registration for a summer school course.